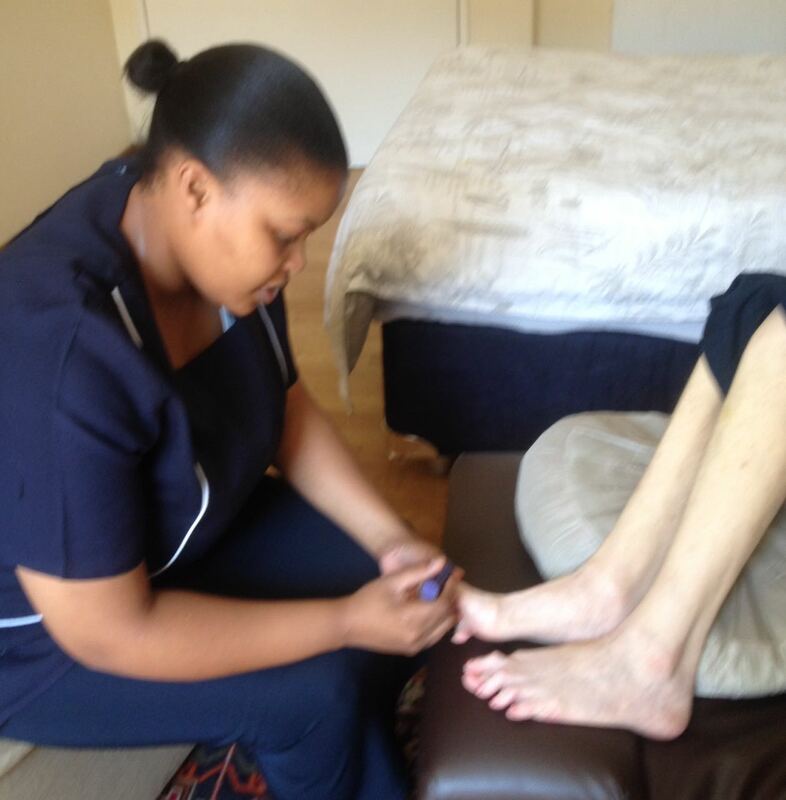 At Matutle Home Care we promote the dignity and self-worth of all our clients and strive to give them excellent quality of life. 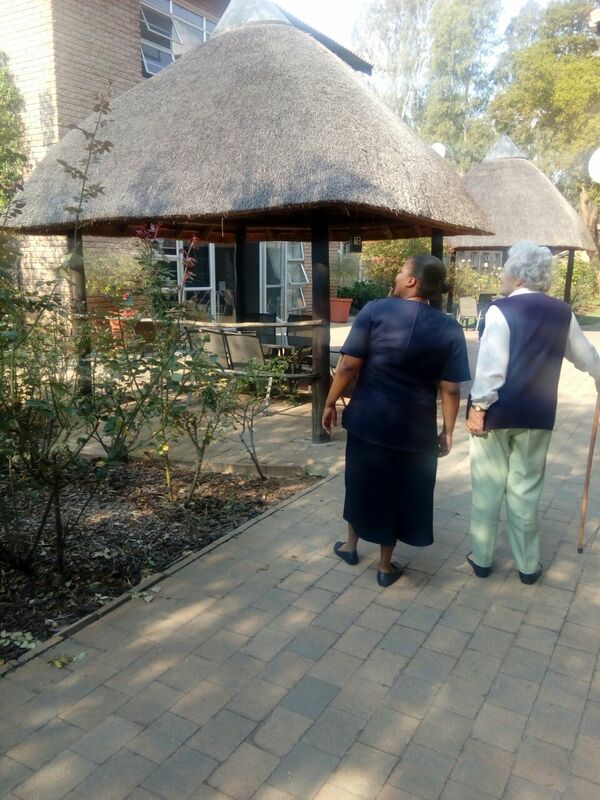 Matutle Home Care provides experienced care and support, enabling patients to reside independently in their own homes thereby improving quality of life for them and their family members in need of assistance. 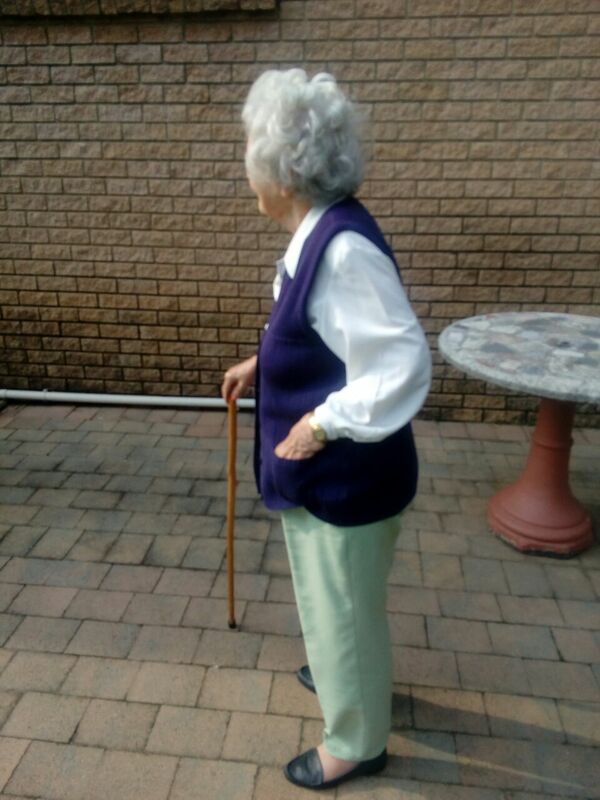 We offer care for the elderly, in the comfort of their own home, in cases where an elderly person has had a fall and needs some additional help, our carers are able to make life a little easier. Our respite care offers interim care, where loved ones are caring for partners or parents and the level of care required goes beyond their expertise, or where the carer needs a break from care. We can provide carers for as long as they are needed. 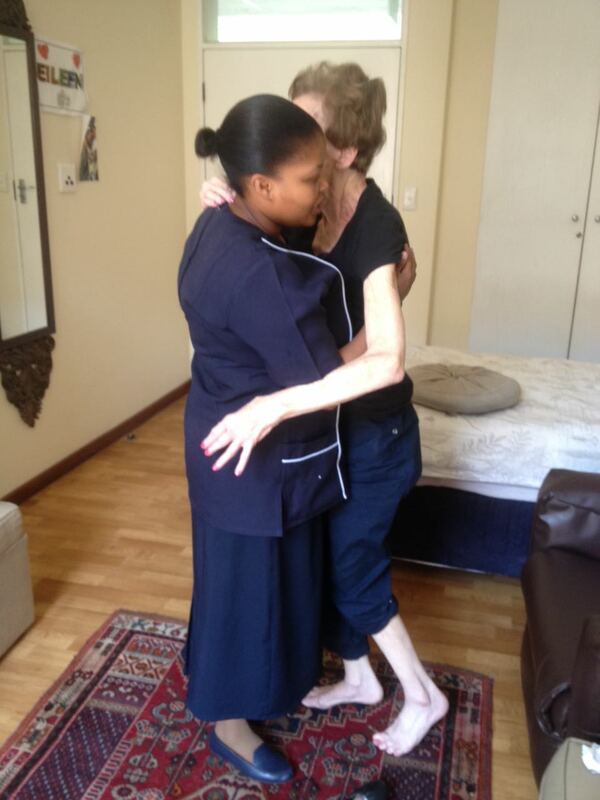 You can now enjoy peace of mind that your loved ones are being cared for by trained, qualified and experienced professionals, who are supervised and supported by a caring management staff from Matutle Home Care. 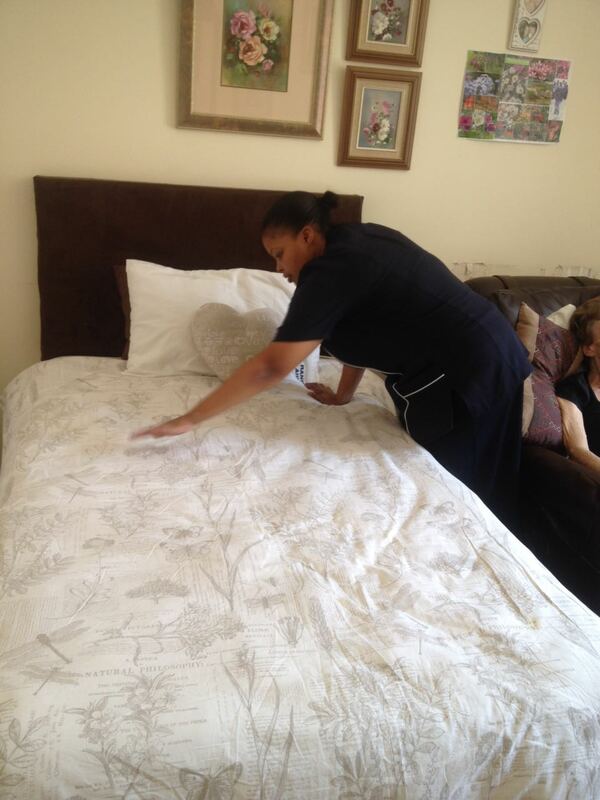 Our skilled nurses ensure continuity of care when clients need more intensive care.